It’s bad to play with your food, you say? Malaysian artist and photographer Hong Yi would respectfully disagree. When you see her work, you’ll find yourself questioning that long-held belief. 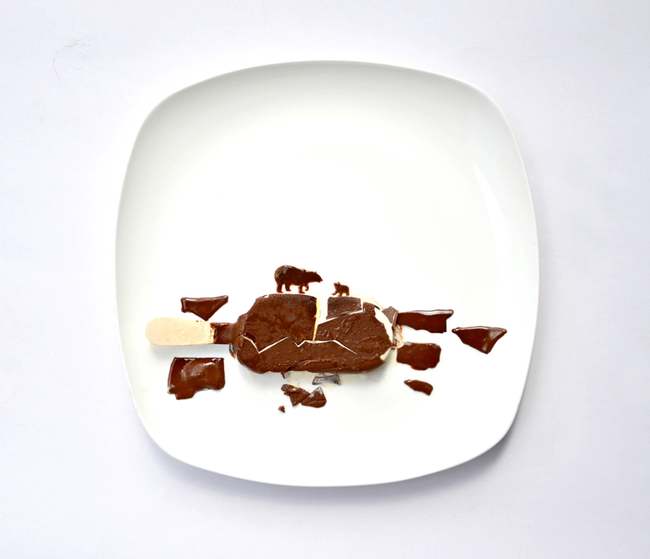 Yi (or “Red”) developed a 31-day food-based project, creating landscapes, portraits, and more using only food. 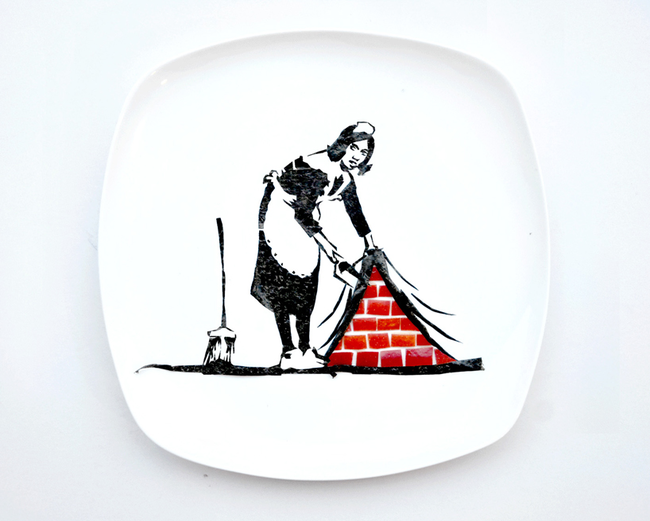 The parameters were simple: she only allowed herself to use food for the images, and the background had to be a plain white plate. After making the food art, she photographed it for posterity. Yi photographing one of her creations. 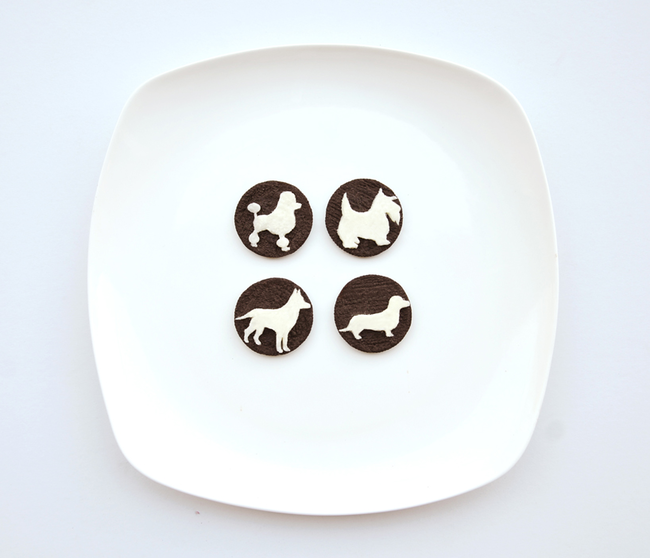 “I Found Four Dogs in my Oreos!” Day 10, made from Oreos. Yi says this was actually one of the trickier ones to create. 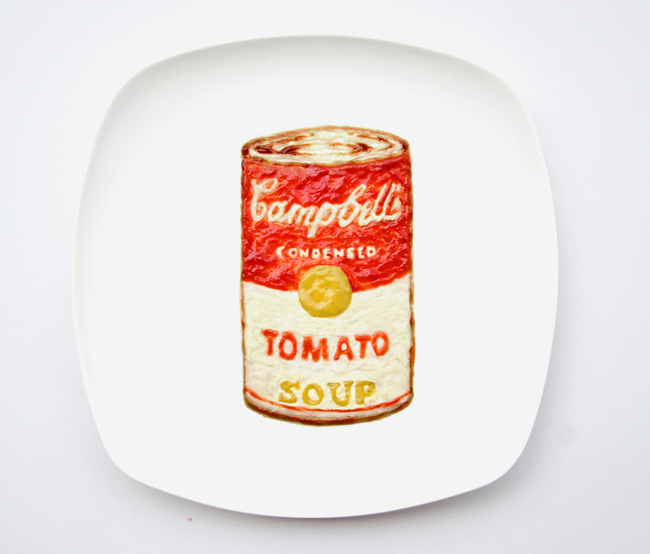 “Campbell’s Tomato Soup” Day 11, made from ketchup, mayonnaise, mustard and oyster sauce. 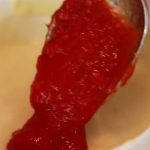 There is, in fact, no tomato soup in this creation. 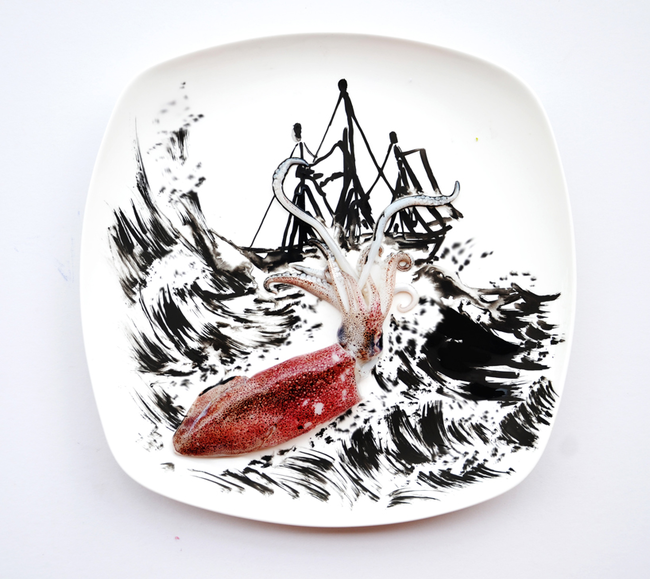 “Giant Squid Attack!” Day 12, made from squid and squid ink. “Banksy on my Plate!” Day 13, made from nori and apple. “Arctic Melting,” Day 14, made from melting ice cream pop. Yi already created quite a lot of images, and the project appears to be going past its original 31-day span. You can check out her work as it emerges at her Facebook and Instagram accounts, as well as her YouTube channel to see her in action. 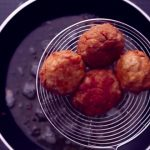 How To Make a Pepperoni Pizza in A Mug!